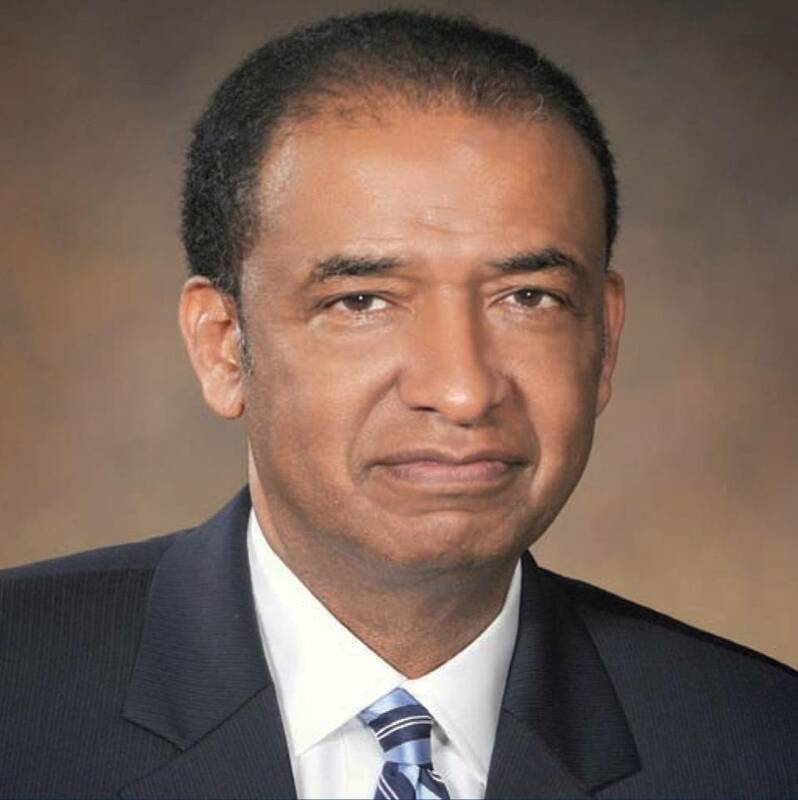 DENMARK, SC – Dr. Cleveland L. Sellers, Jr., President of Voorhees College, has announced his retirement effective at the end of the 2015-2016 academic year. Serious health challenges are cited as Dr. Sellers’ reason for resigning his leadership position at the 119 year-old college. Dr. Sellers, 70, is a native of Denmark, SC. He was appointed president of Voorhees College in April 2008. Prior to his appointment as President of Voorhees College, Dr. Sellers served as director of the African American Studies program at the University of South Carolina. Dr. Sellers is also widely recognized for his 50+ years of involvement in the civil rights movement. His civil rights activism began in 1955 following the murder of Emmett Till. Sellers was convicted on rioting charges and jailed for seven months following the Orangeburg Massacre in 1968. Twenty-five years after his incarceration related to rioting charges, Sellers was pardoned. Through his involvement in a march across Mississippi, Sellers formed a special bond with Reverend Dr. Martin Luther King, Jr. Sellers holds a doctorate degree in education from the University of North Carolina, Greensboro. He also earned a master’s in education from Harvard University and a bachelor’s degree from Shaw University in Raleigh, North Carolina. “First, let me start out by saying that Voorhees College will always be near and dear to my heart. My administrative role as president began in June of 2008. We have had our struggles but moreover we have had many successful accomplishments. We met our budgeted enrollment goals for the fall of 2015 and proudly state that our numbers reflect a positive stance over last years’ enrollment. We have begun to reverse the trend that has affected so many of our HBCUs over the last few years. Additionally, I am extremely proud and excited with the new living learning center scheduled to be fully functional in the fall of 2016; upgrade to a more interactive webpage that is expected to roll out in October 2015; and Voorhees was recently nationally ranked in the Best Bang for Your Buck Category by Washington Monthly magazine. I am extremely proud of where we stand in our 119th year of existence. While we as a college shine with concrete evidence of accomplishments, it is with deep regret that I notify you of my decision to step down as president and retire effective at the end of this 2015-2016 Academic Year. Serious health challenges make this decision necessary at this time. This decision does not come lightly. The Voorhees College family has become my own. The ties that bind me to this prestigious institution are that I am an alum but also go far beyond my years on this earth, to the time of my parents and the connection we hold with Denmark, South Carolina. My support will never diminish and I will always be a Voorhees Tiger in mind, body and spirit. I feel eminently comfortable with the status of the college and the stage in which my successor can step in and bask in the shining rays of this college moving her forward to new heights and new accomplishments. They too will become familiar and welcome the Voorhees College family atmosphere that I have become accustomed to. A search committee will be formed shortly to find a qualified educator to lead Voorhees through its 120th year and beyond. I wish Voorhees College much success in all future endeavors.